For it’s two-year anniversary, the productive cooperation between IMAscore and InnoGames has reached a new peak. 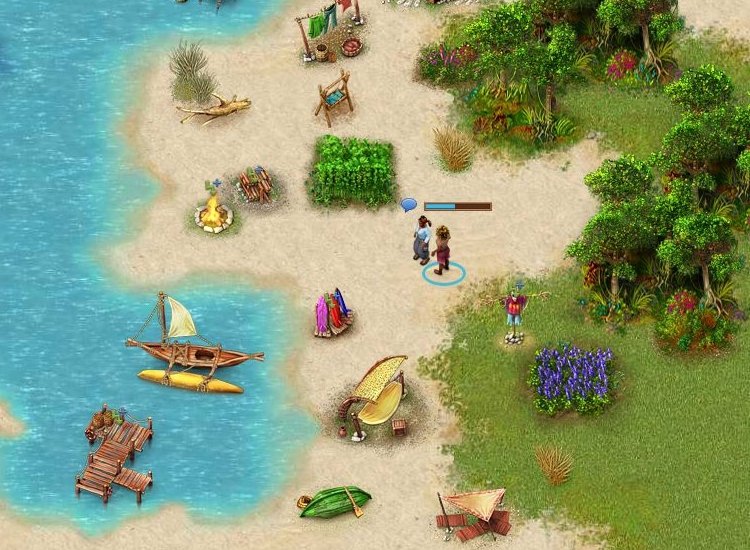 Lagoonia, the newest browser game from the successful game company, just entered open beta testing. The developers from Hamburg have expand the classical concept of a browser-based game with music and sounds. 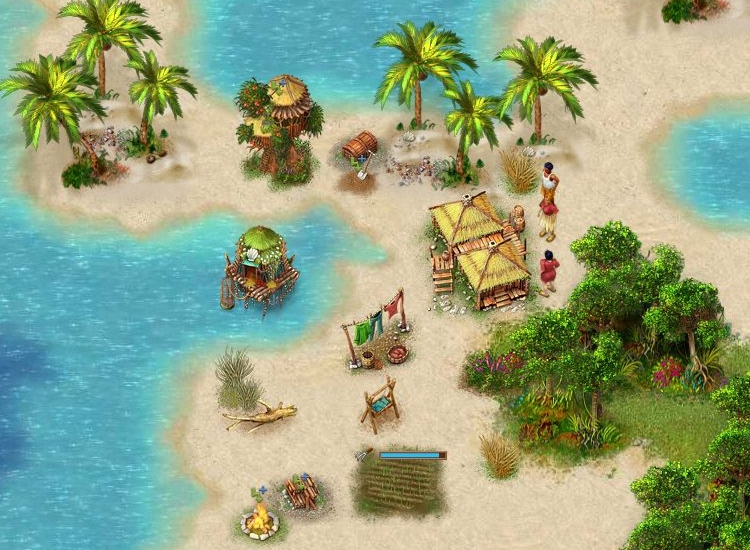 The soundtrack, which is full of exotic instruments, natural sounds and atmospheres and finally the jabbering of the islanders improve the mood of the game’s south-sea island. For all the fans of the game, InnoGames released the official music for free download. This link leads you to the nearly 17-minutes long soundtrack. If you get in the mood for vacation listening to our soundtrack, we highly recommend playing the free open beta (actually only in German) of Lagoonia! Pre-register for the English version right here.